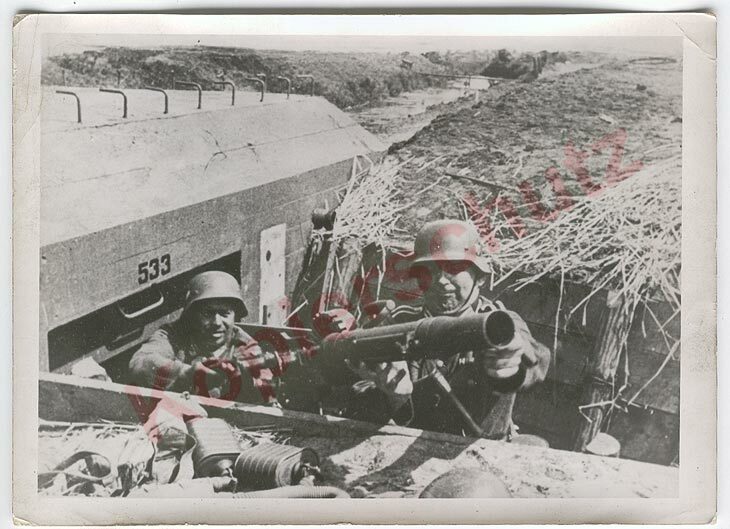 I think that is not a mortat (granatwerfer) bunker. The weapon looks like Madsen machine gun. It was mistake. It´s Lewis. You are right.